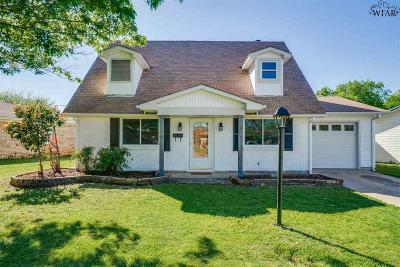 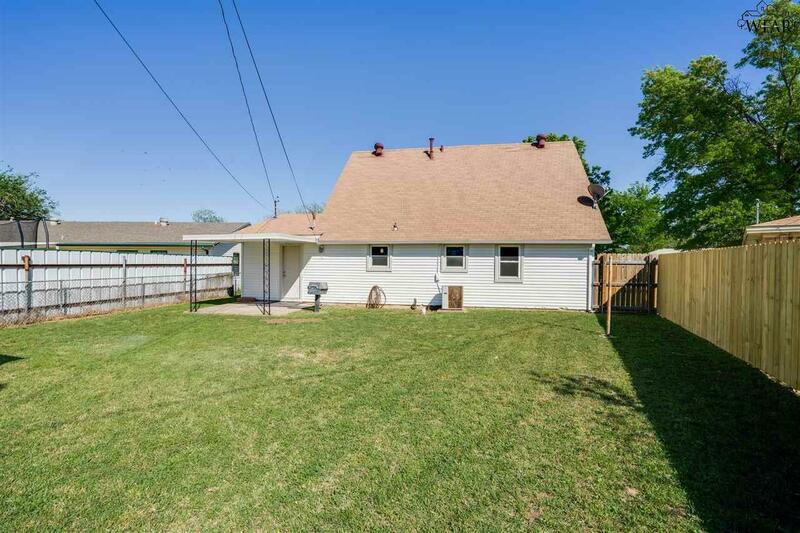 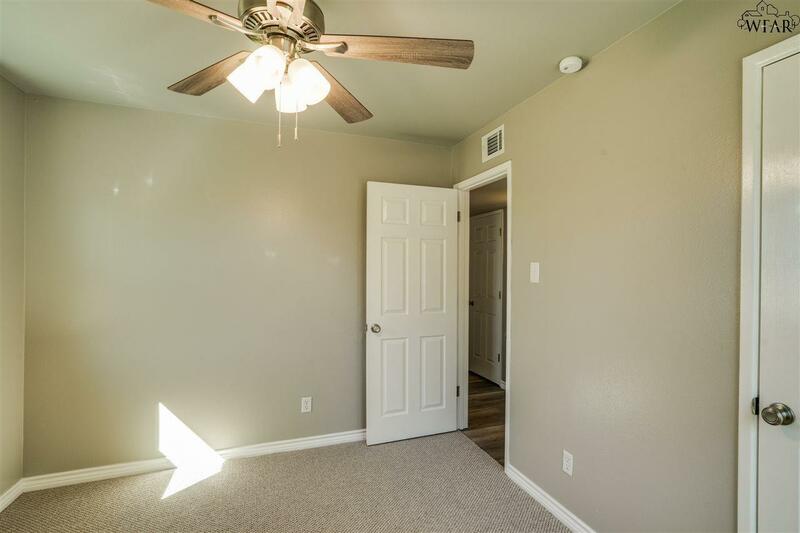 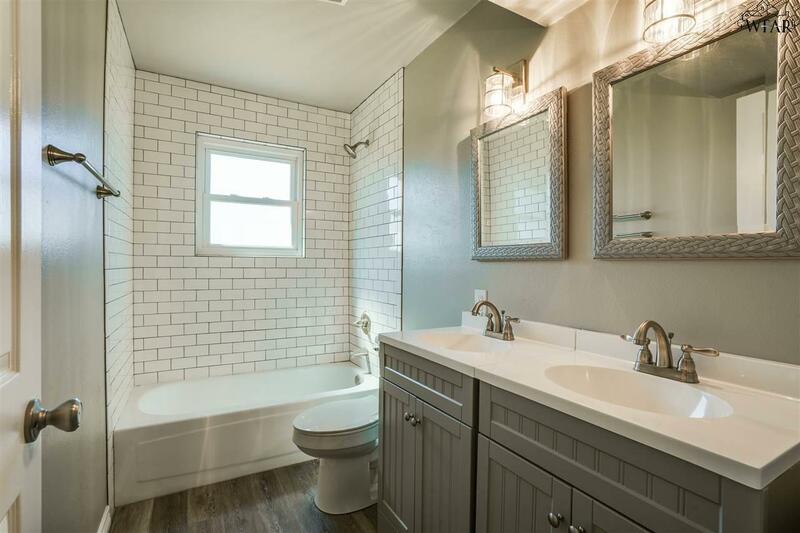 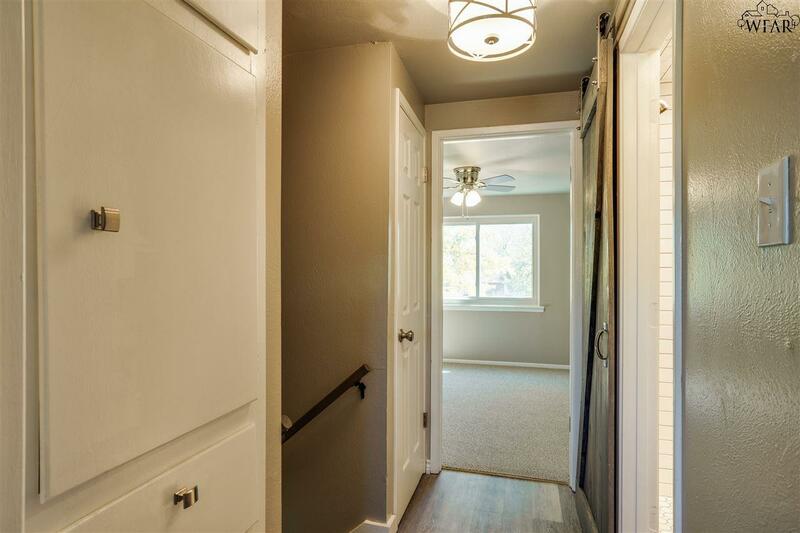 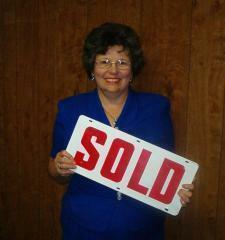 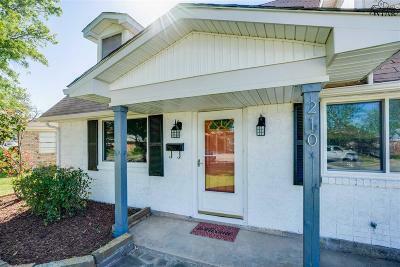 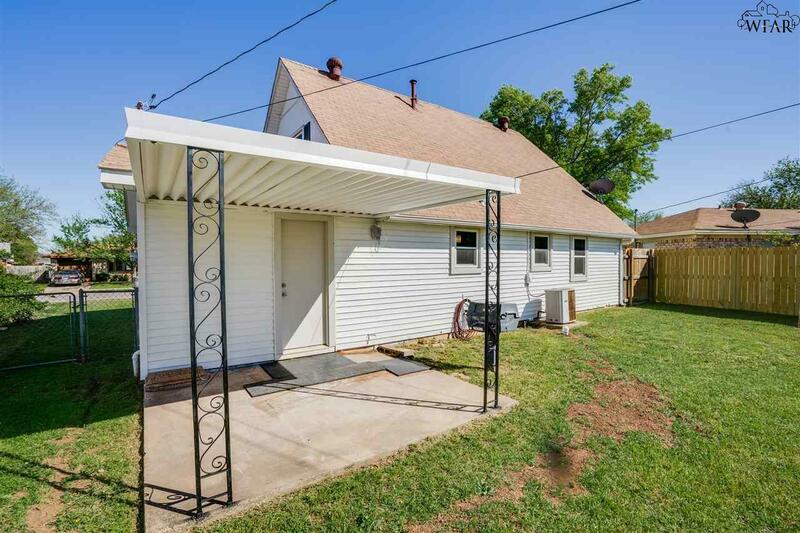 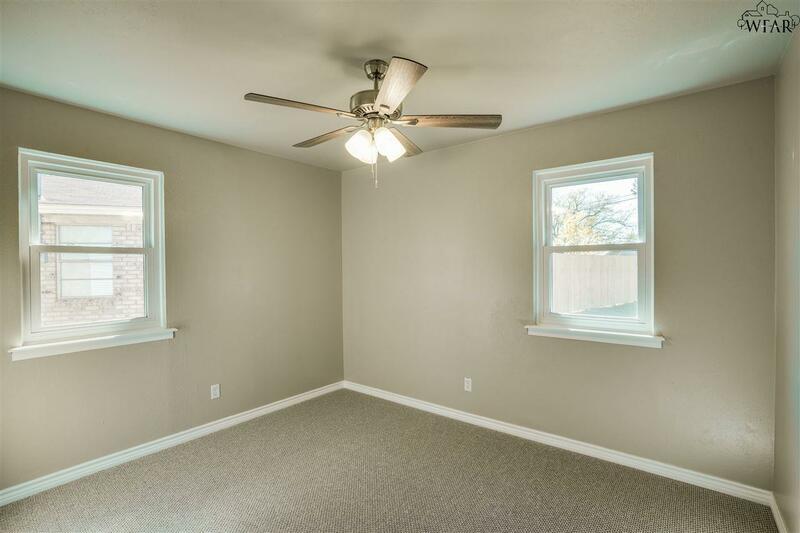 Completely updated 3/2/1 in move-in ready condition. 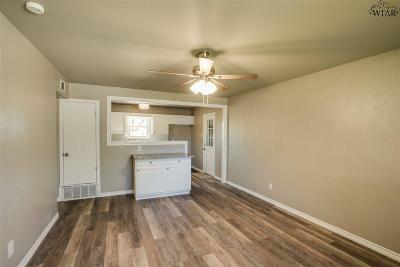 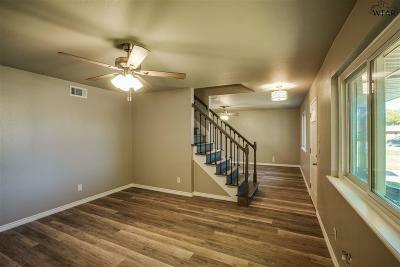 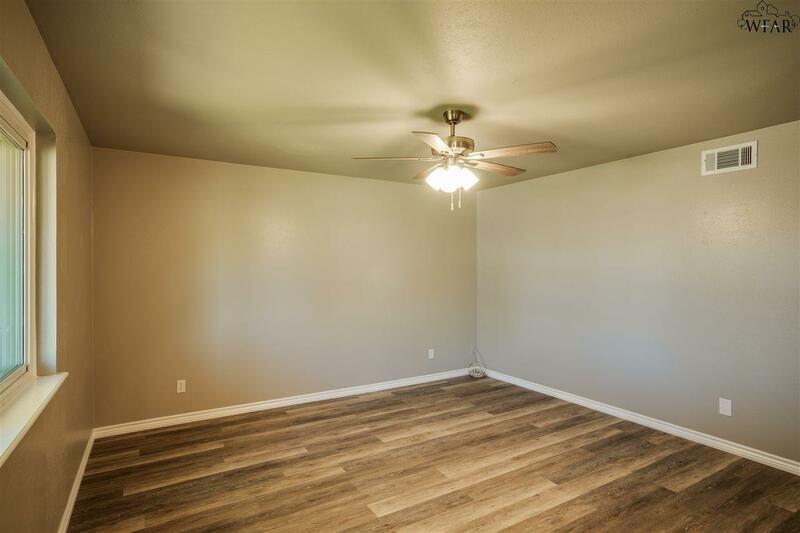 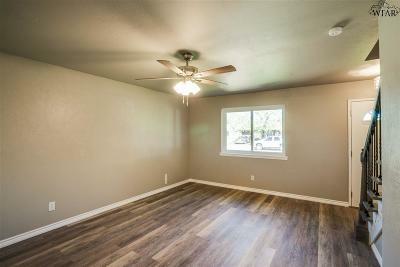 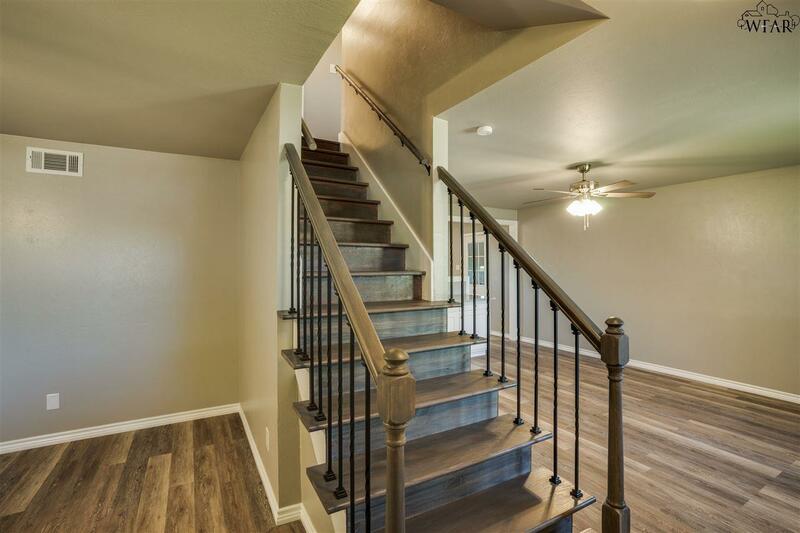 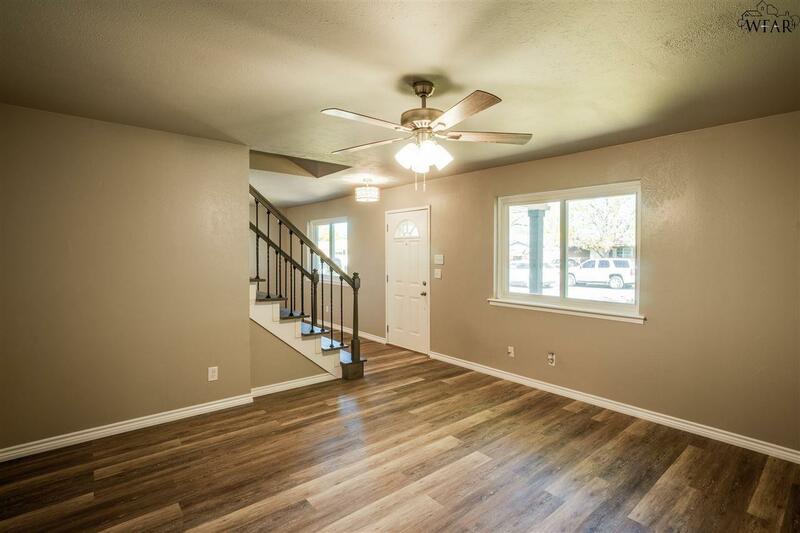 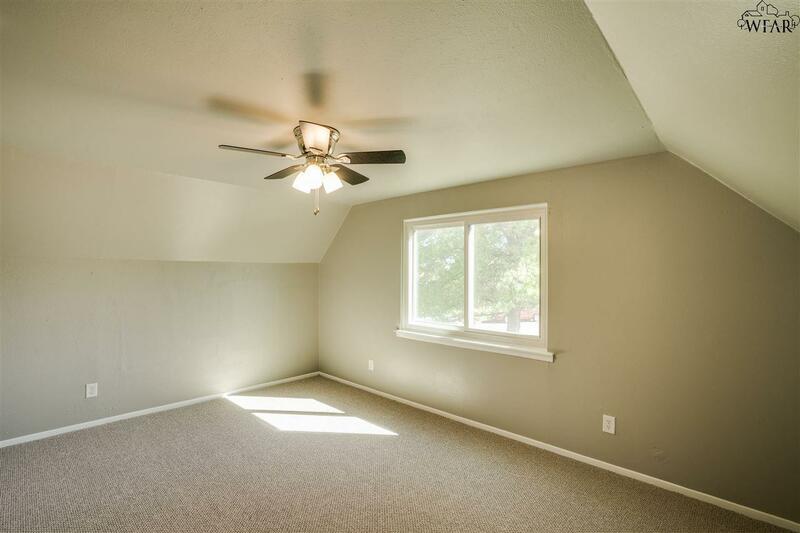 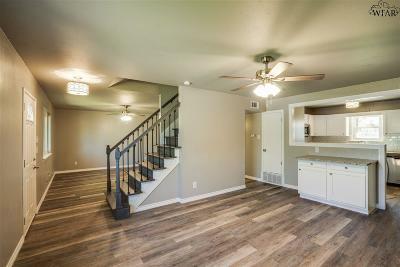 New vinyl plank flooring, paint, fixtures & more throughout. 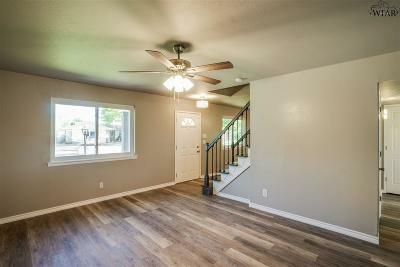 Large living room & dining room. 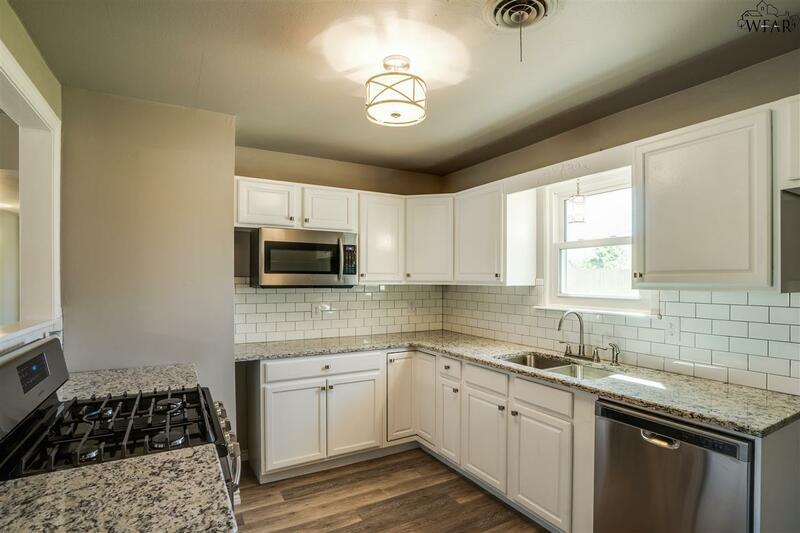 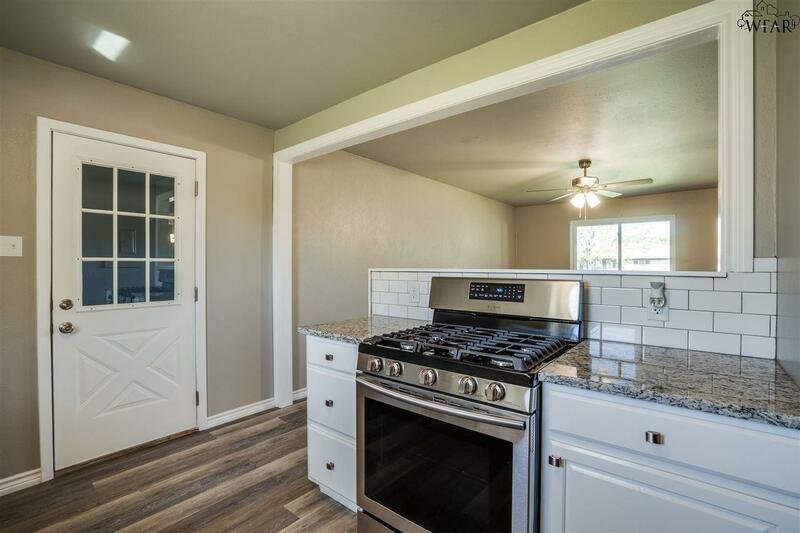 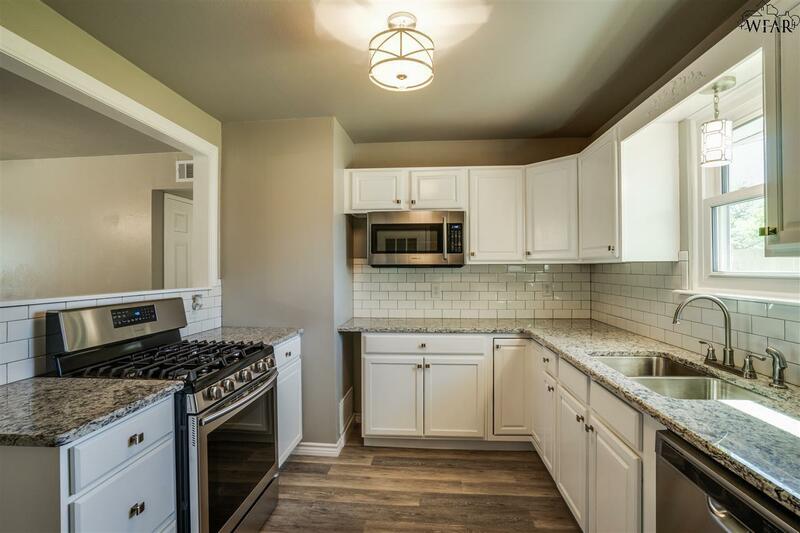 Kitchen features new stainless steel appliances, granite countertops & subway tile backsplash. 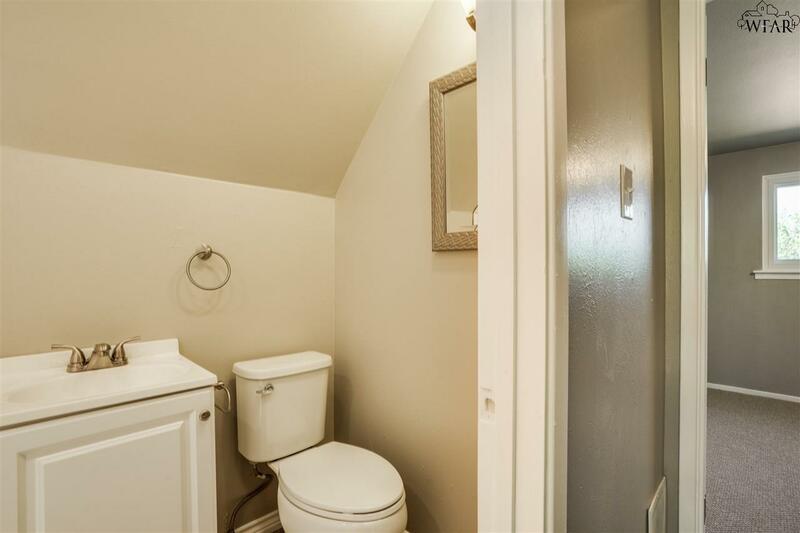 Downstairs bedroom adjacent to bath with double sinks. 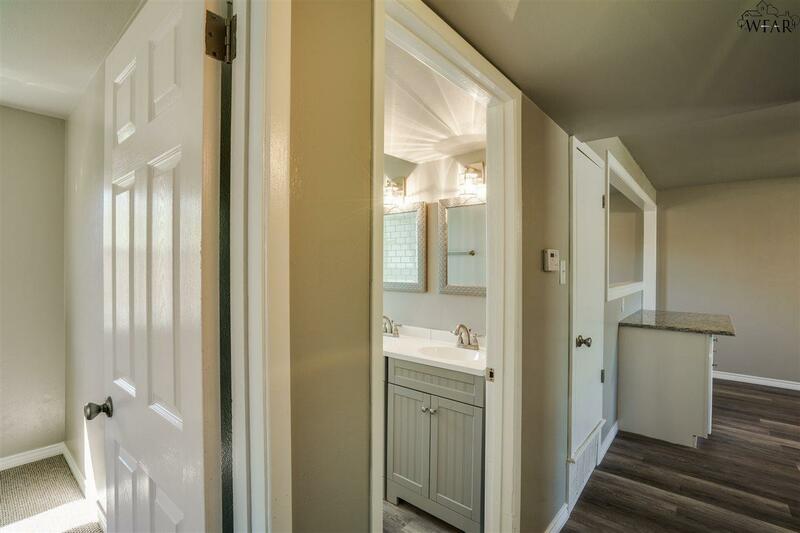 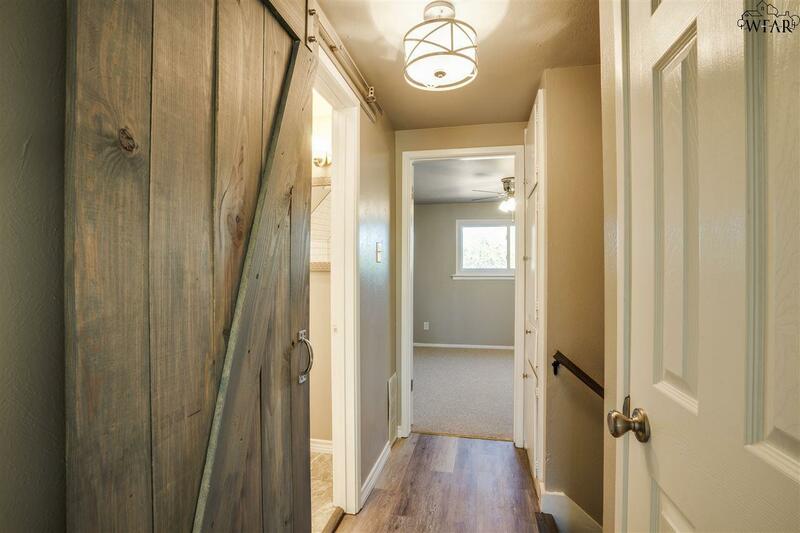 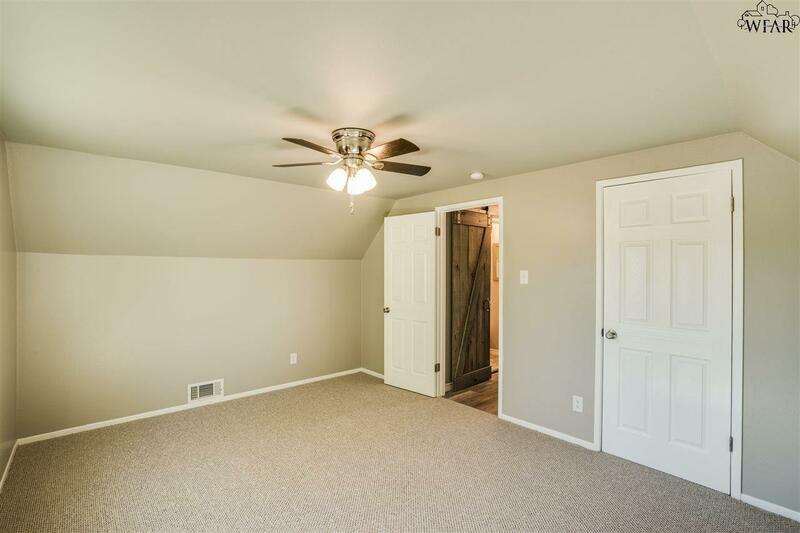 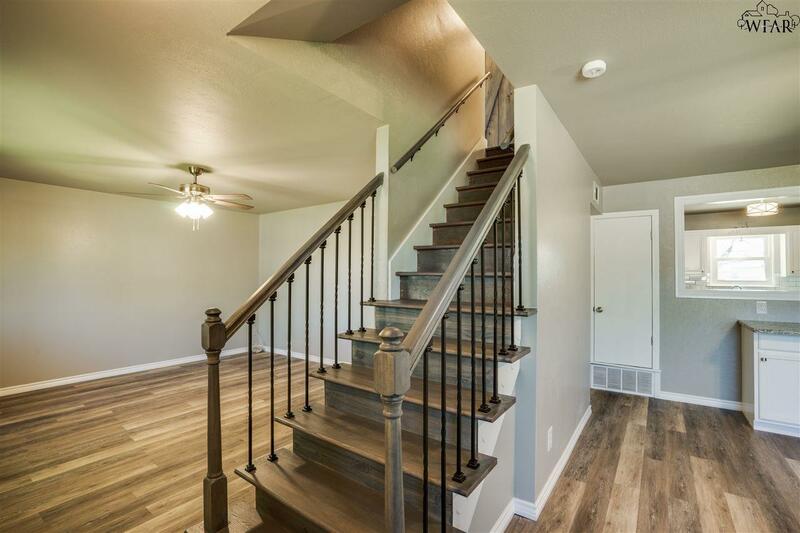 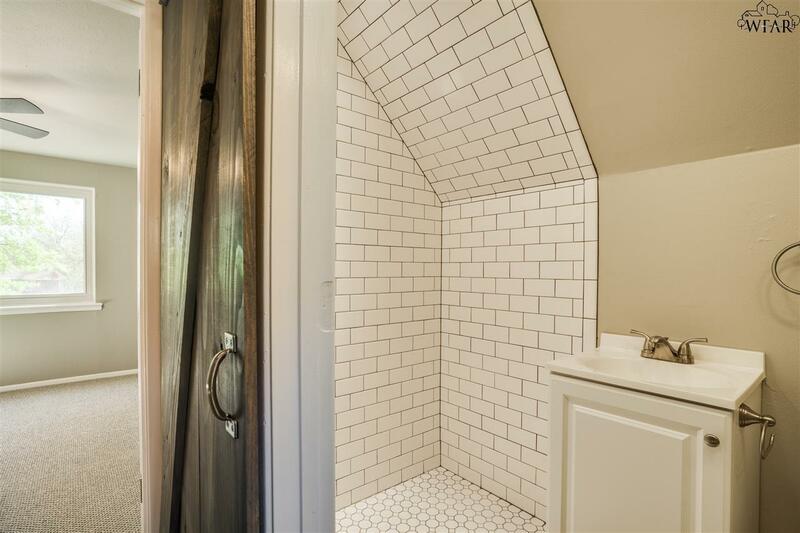 Upstairs offers two spacious bedrooms & a bath with walk-in shower & custom built sliding barn door. 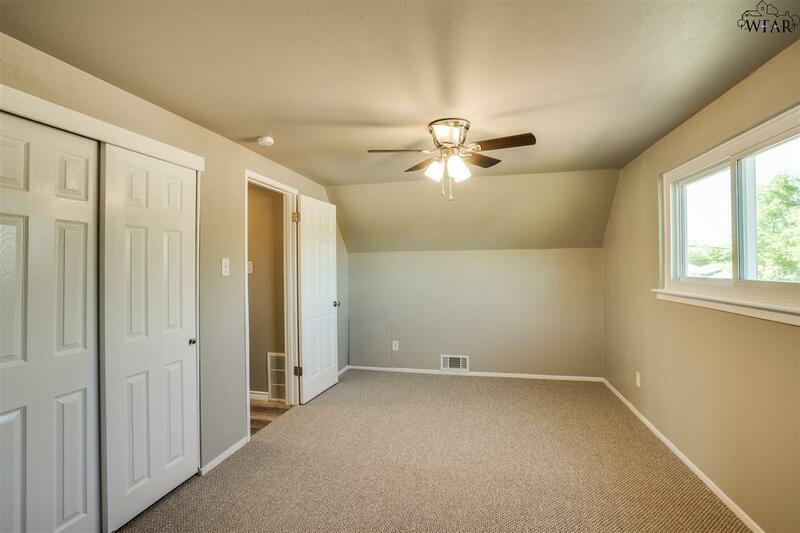 Garage with laundry closet & built-in storage. 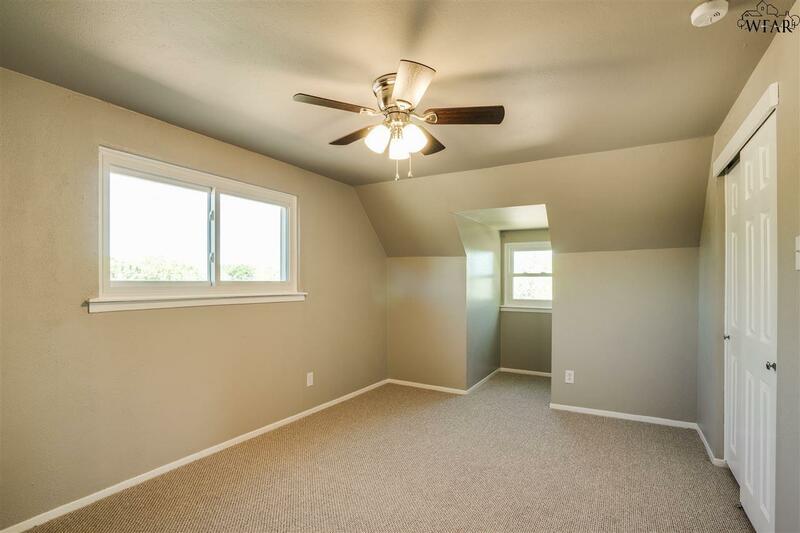 Newer windows throughout. 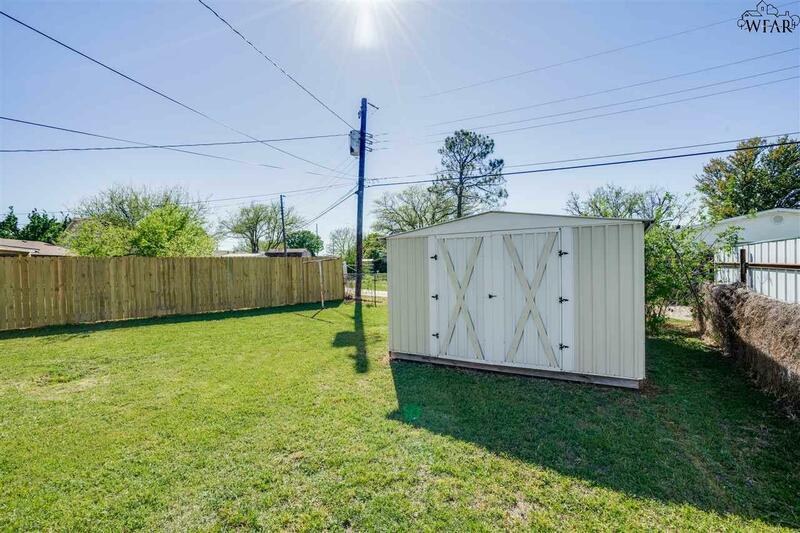 Fenced backyard with storage building.